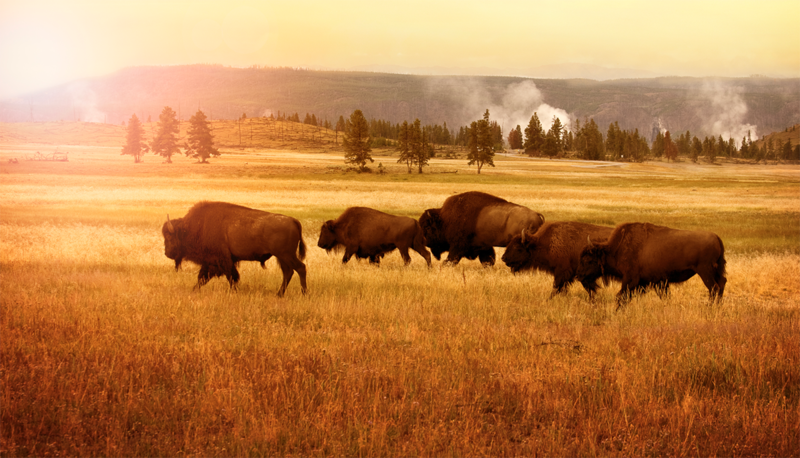 Headquartered on the stunning great plains of North Dakota, North American Bison, LLC, began our legacy in 1993. The vision was simple yet profound—to support the independent rancher who raises bison naturally and humanely, and help sustain the bison industry as a whole. For over 25 years now, we have remained committed to that original mission, as evidenced by the partnerships we have forged. The outcome is a product we proudly label as TenderBison, which can be found at grocery stores and restaurants on a worldwide level. North American Bison LLC’s growth as a company due to consumer preference for the TenderBison brand has occurred because we possess many of the attributes consumers expect from their protein sources—sustainability, humane treatment, all natural, and family farm sourced. The owners of North American Bison, LLC, are in fact ranchers themselves, and are steadfast in their commitment to supporting the success of the bison industry for generations to come. Sustainability. We only source bison from independent family ranchers. Humane Treatment of Animals. Our Humane Animal Treatment Program perpetuates the care our ranchers have provided for their animals while they’re in our possession. Trusted Quality. Our commitment to food safety, the adherence to exacting product specifications, fully integrating the harvest and production process to reduce food handling, and the consistency with which each product is produced has generated our 99.99% customer satisfaction rating. Food Safety: North American Bison’s facility voluntarily submits to USDA inspection to help ensure all of our products are produced and packaged according to the standards established by the Federal Government. 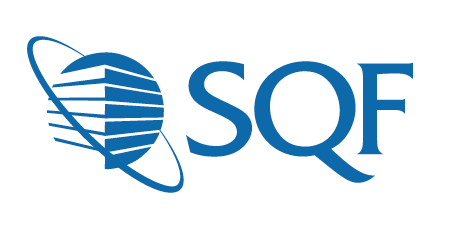 Our plant is also GFSI/ SQF Certified. This means we have processes in place that meet and exceed the expectations set forth by many of today’s retailers and foodservice companies for food safety and animal welfare. Additionally, we have the ability to track every product produced to its origin as an additional step in our effort to manage our animal and product traceability. We are proud of our commitment we have made to Food Safety as we aspire to lead our industry in providing safe and wholesome bison products. Want to know even more about us? Contact us today.